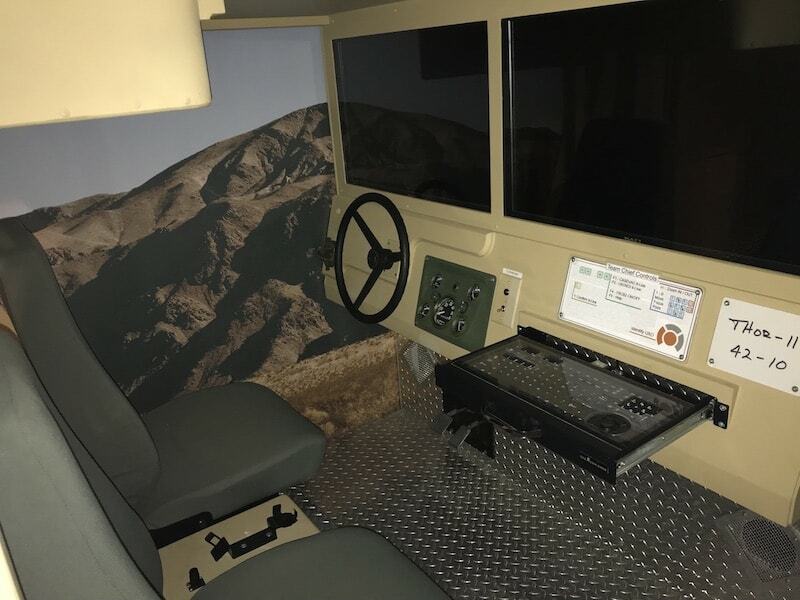 2011 Mobile Military Training Simulator (Military) Ready to pick up TODAY and start earning! 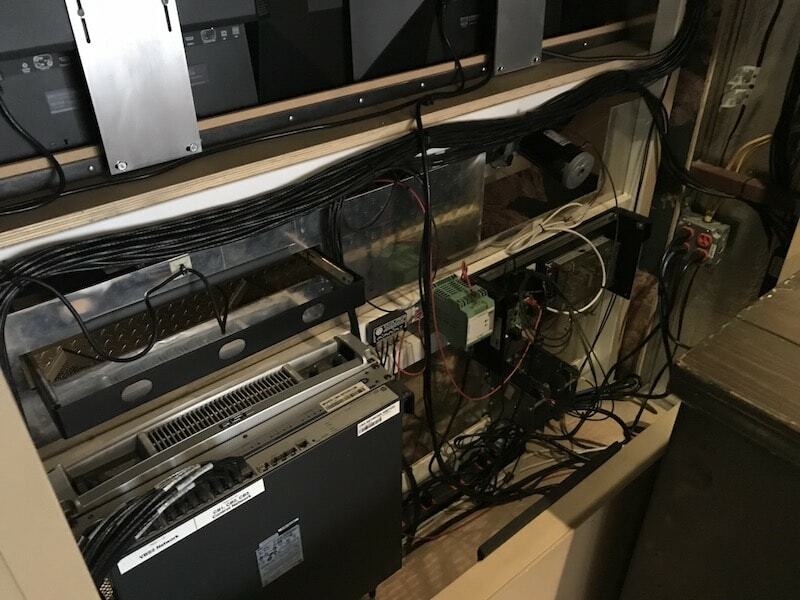 Like New Trailer. Extremely Rare, Only 4 made! 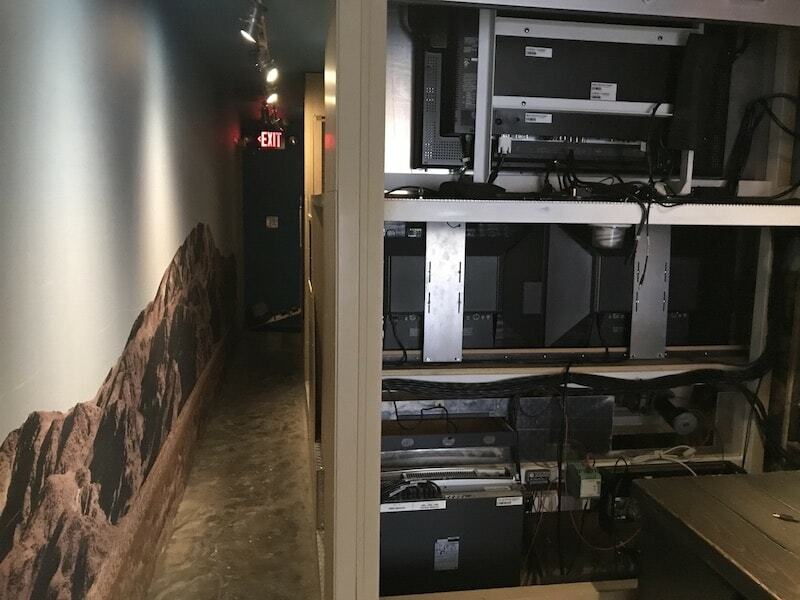 Lots of Electronics, Screens, Devices Included. 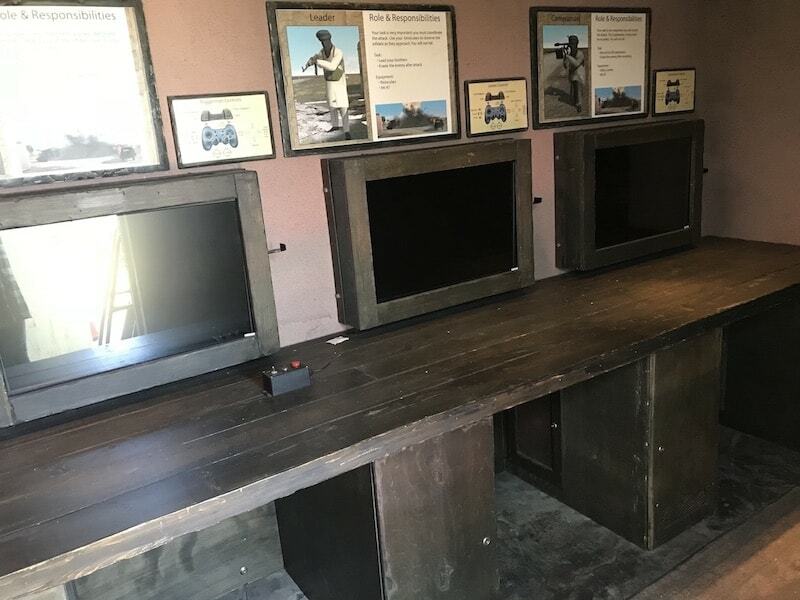 95% Gaming Prepared. 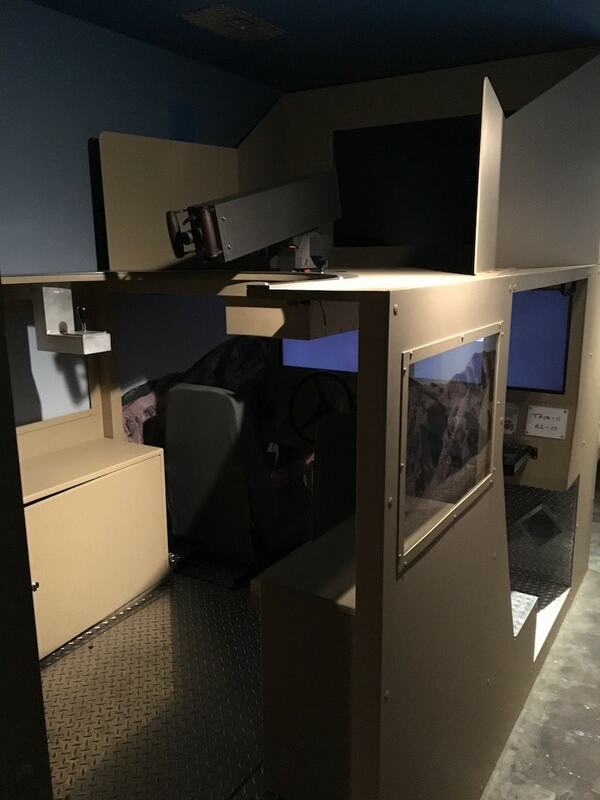 2 Sets of Humvee Simulators w/ triple screens good for 3 players each system. “We bring in all the senses, feel, sight, sounds and smell. 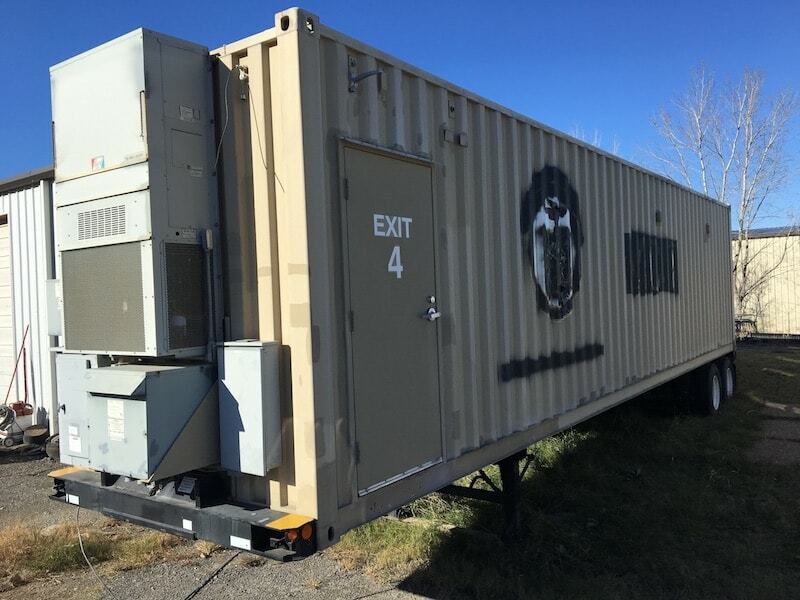 It’s in all the trailers,” says MCIT training coordinator. 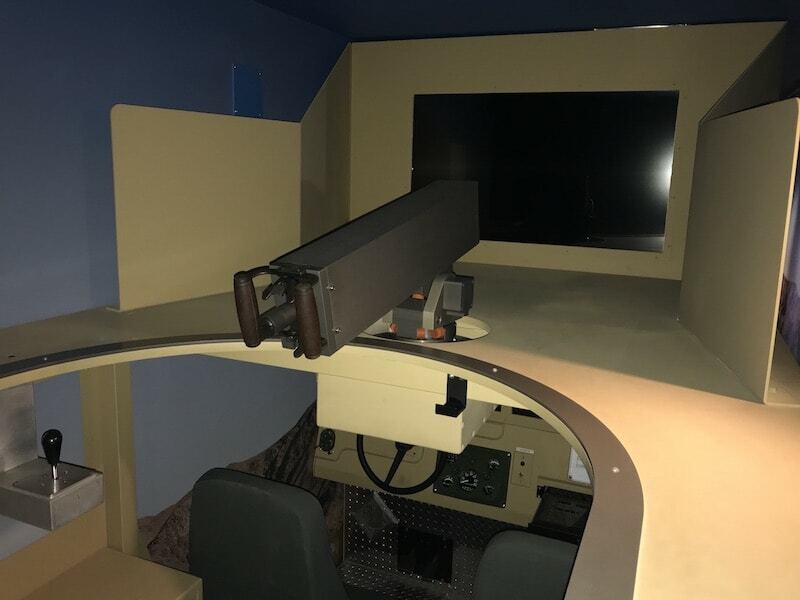 Optional Uses: Gaming, Humvee Skills, Simulator, Concession, Video Game Truck, Carnival Ride, Army, Call of Duty, Military, M998, Extra Income, Business Venture, Teens, All Ages, Guns, All Terrain, Multi-Use. Age of tires & Approx. Mileage on them): Like new! 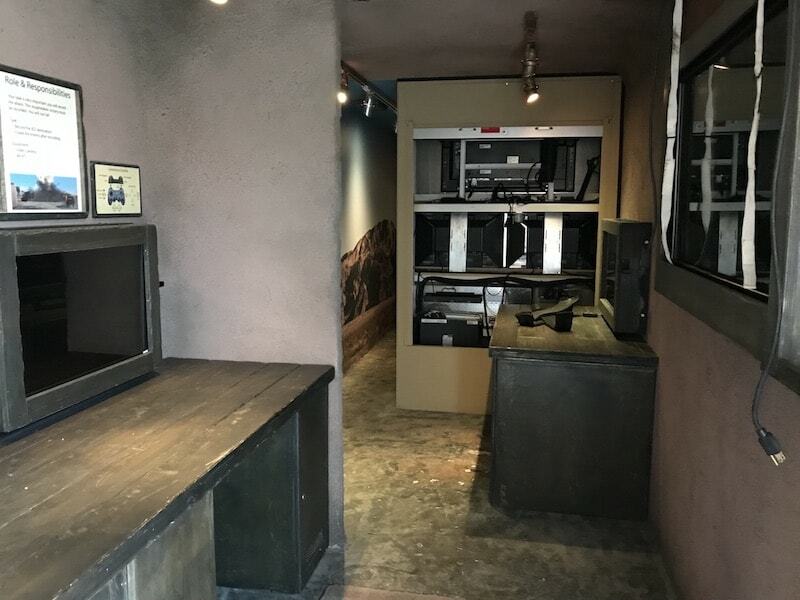 Two Humvee w/ Gunner simulators (3 screens each).4 TVs potentially for gaming systems.